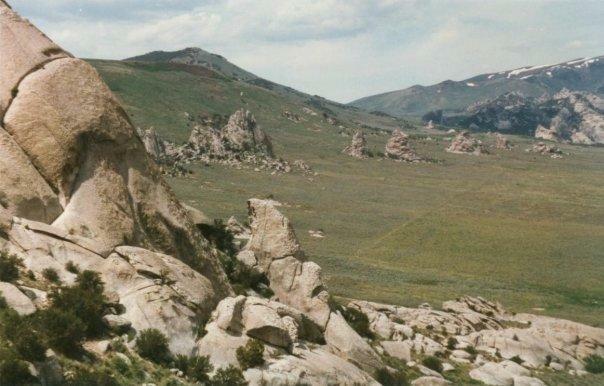 City of Rocks Idaho | City Of Rocks | Oh, Ranger! Rocks placed about like city buildings in a desert oasis. A place to hike, climb, and enjoy the beauty of the outdoors.LLand of extremes.